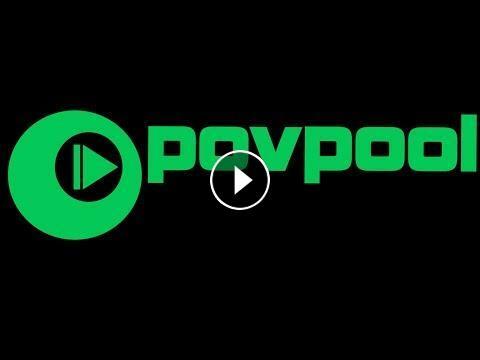 ﻿ POVPOOL Podcast #3 - Pool and Billiards in September 2018 - WOW!!! 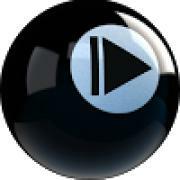 Bringing you some results, news and clips of some of September's best and most exciting pool and billiards action from across the world! With Daniel Busch and Geraldine! The 2018 USBA Elk's 3- Cushion Billiards Qualifier!